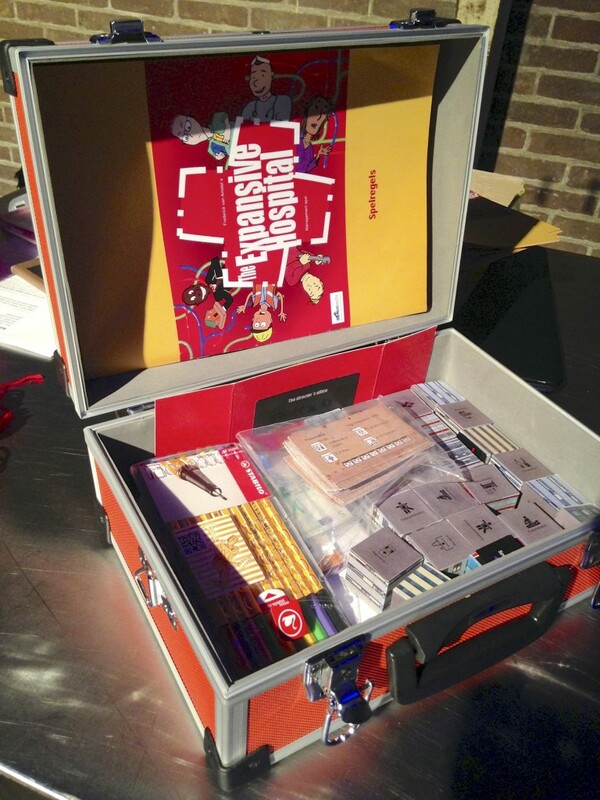 Exhibition at the BIM Event 2015 | A board game about conflicts of interests in healthcare design. 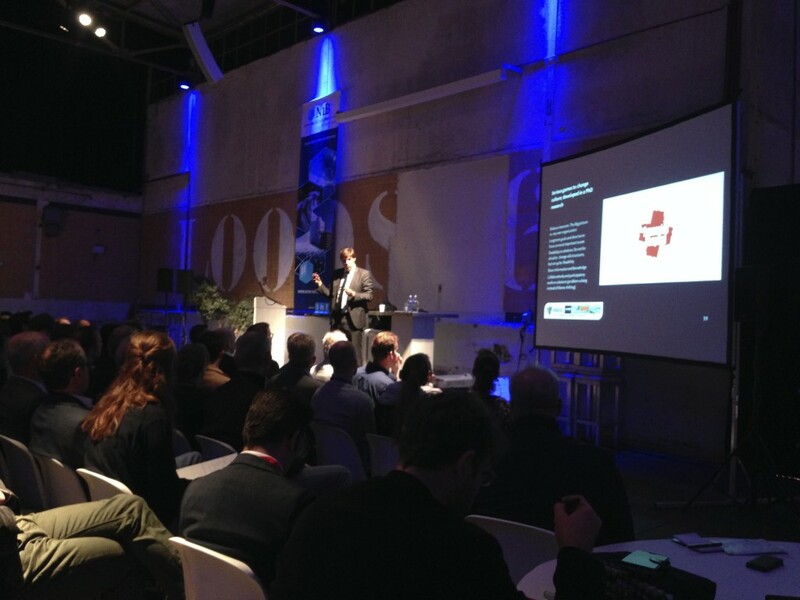 The Expansive Hospital game was featured at the BIM Event 2015 in Maarse, Netherlands. The event was organized by the Nederlands Institute voor de Bouw. Professor Timo Hartmann mentioned the game in his keynote, as an example of what is needed in the construction sector: a total change of culture. The participants of the event had the chance to learn the rules of the game and ask questions about its applications in a 45 minutes workshop. The game box attracted a lot of curiosity from people that are typically dealing with high tech. One of the lessons learnt by playing the game is that the challenge to collaborate is not just technical but mainly motivational. Games like The Expansive Hospital helps to build up motivation for multidisciplinary collaboration.